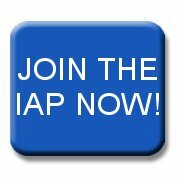 The following are links to organisations that have an association with the IAP. Some are education or commercial partners. Others offer services to IAP members at preferential rates.